Insalud (Instituto Nacional de Gestión Sanitaria), runs a tax funded scheme to provide universal healthcare to all Spanish citizens. About 90% of Spaniards use this facility for the medical needs under which they can choose their own primary doctor, who functions as their point of access to the rest of the system. There is a public healthcare system and a number of private health insurance providers in the country. As an expatriate you can take advantage of both public and private healthcare systems in Spain. In recent times the private healthcare system has grown in importance and stature. Even Spaniards use it to supplement public healthcare which covers only medical care. Dental and eye care must be covered privately. Most expatriates working in the country usually contribute to Spanish social security (Seguridad Social), by way of which contributions entitle both the insured and his family to free or subsidized medical care on the same terms as Spaniards. Those registered with Seguridad Social, receive a registration card (cartilla de la seguridad social or tarjeta sanitaria) about 4-8 weeks after registration. If you don't receive it by post you can pick your card up at the nearest Centro de Salud. If you are married and the only employed spouse both of you will be covered by the same social security number. All dependents (e.g. children under 16) that are listed on your social security card are also covered. By virtue of reciprocal agreements between EU nations, European Union citizens are automatically entitled to free basic healthcare in Spain. Since 1st June 2004, European citizens who are travelling within the EEA are entitled to a European Health Insurance Card, which simplifies the procedure when receiving medical assistance during their stay in a Member State. In Spain, people often visit farmacia, the local pharmacy for treatment of minor ailments. You can recognize a farmacia by a green flashing cross displayed outside or in the window. Pharmacists in the country are very well trained and can advise you on medications for minor ailments. However, they are no substitute for a doctor and you should consult only a doctor for serious illnesses. 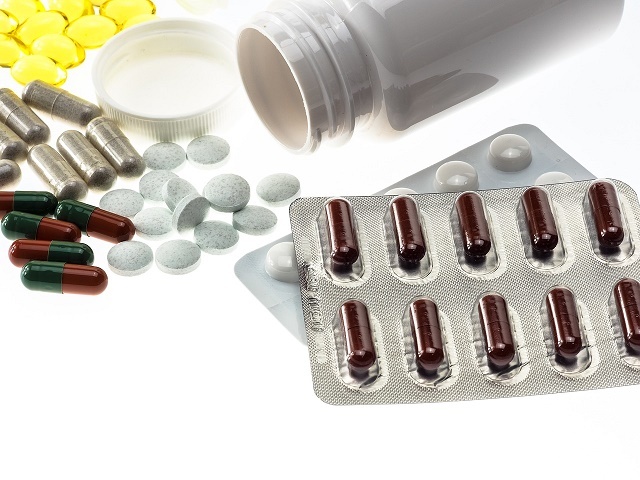 Compared to other countries Spain is quite unrestrictive with regard to distribution of certain medicines that are sold only as prescription drugs. You can purchase many of these over the counter. Medicines in Spain are also less expensive. If you subscribe to the public healthcare system you can choose your primary doctor who is your point of contact with the Spanish healthcare system. Usually it could take a day or two to see your primary care doctor. To see a specialist you would have to be referred by a primary care doctor. The waiting time to see specialists in non-emergency situations can be very long. The best way to find a doctor is to ask friends and colleagues for a recommendation. You could contact your embassy to locate doctors who speak English or your native language. The general emergency number in Spain is 112 and you should dial it to call an ambulance. Don't let insurance concerns plague you during an emergency. Instead head for urgencias, the nearest emergency room. This is because Spanish Law requires all health organizations (public and private) to treat patients in an emergency status irrespective of their insurance status. There are no particular health risks in Spain.